One of the renowned Importers, Exporters and Suppliers of the Tamarind; we have tie-ups with the most celebrated vendors in this domain. They successfully deliver us the unadulterated, perfectly processed Tamarind. We are staffed with dexterous staff members and management; they ensure that the Tamarind is as per the set industrial food norms. 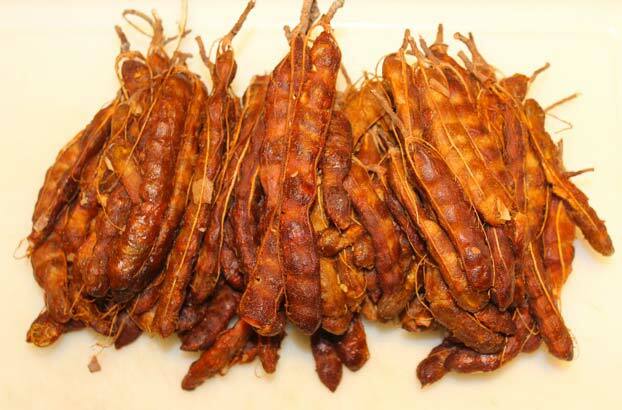 We deliver the Tamarind in specially selected packaging material to circumvent loss.